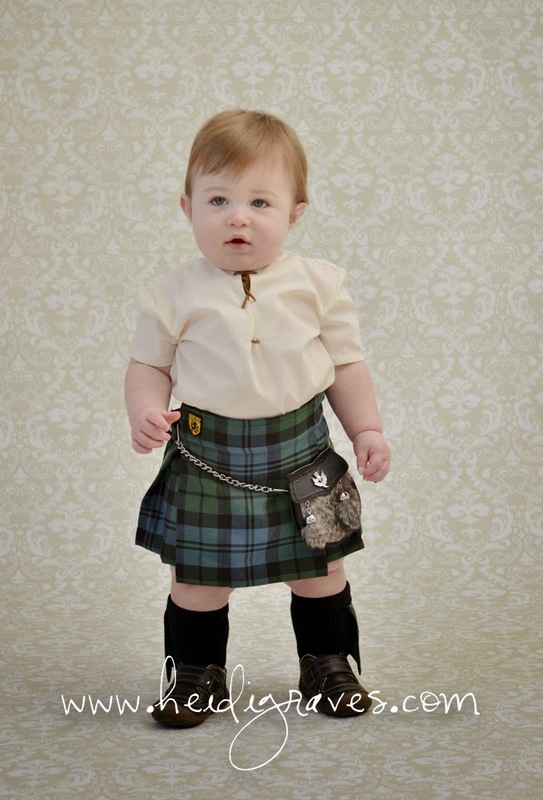 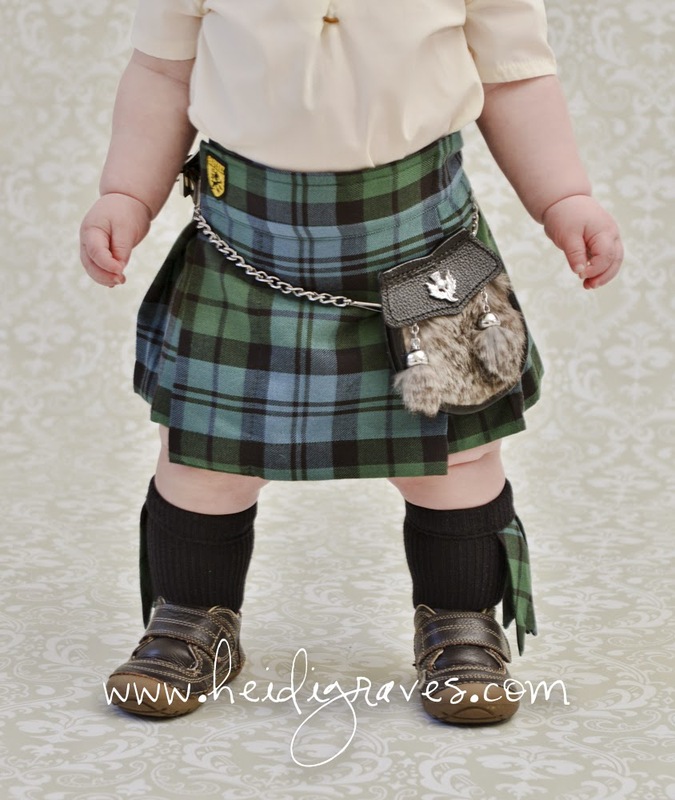 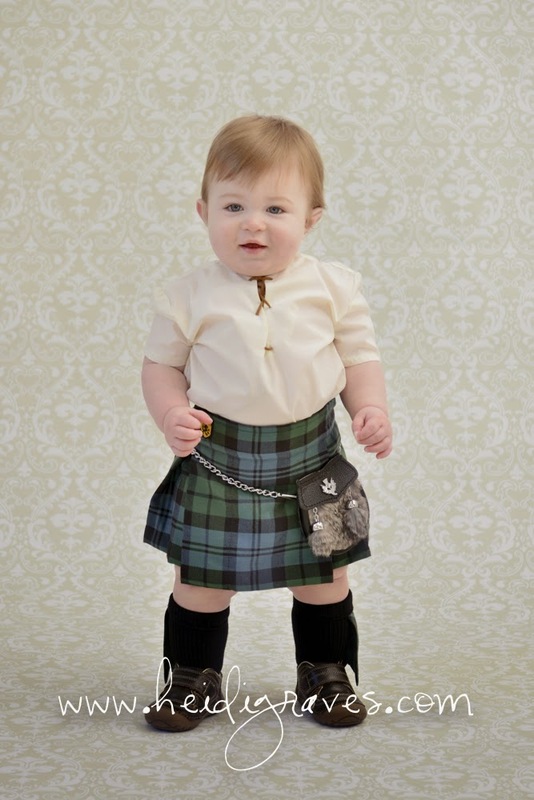 Loch sends you an Irish Blessing this St. Patrick's Day. 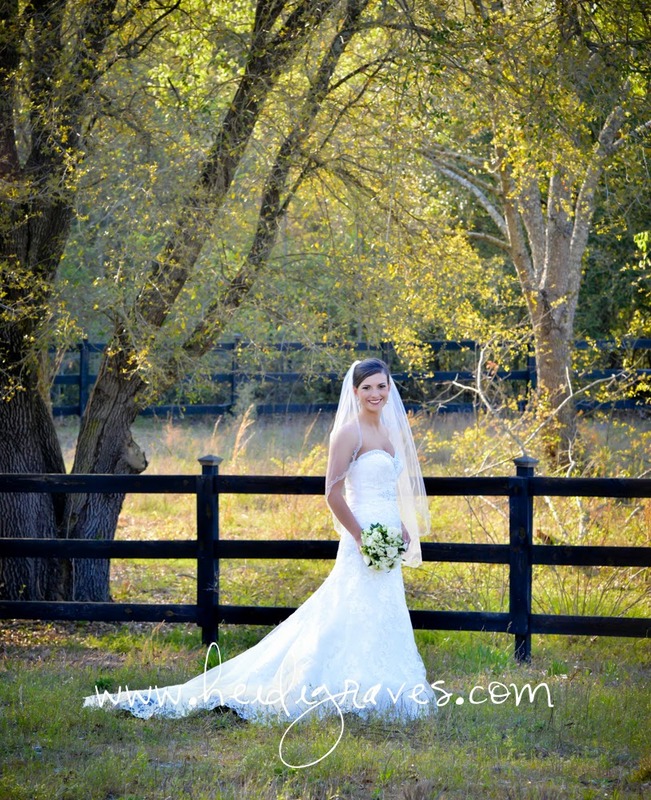 A southern blessing! 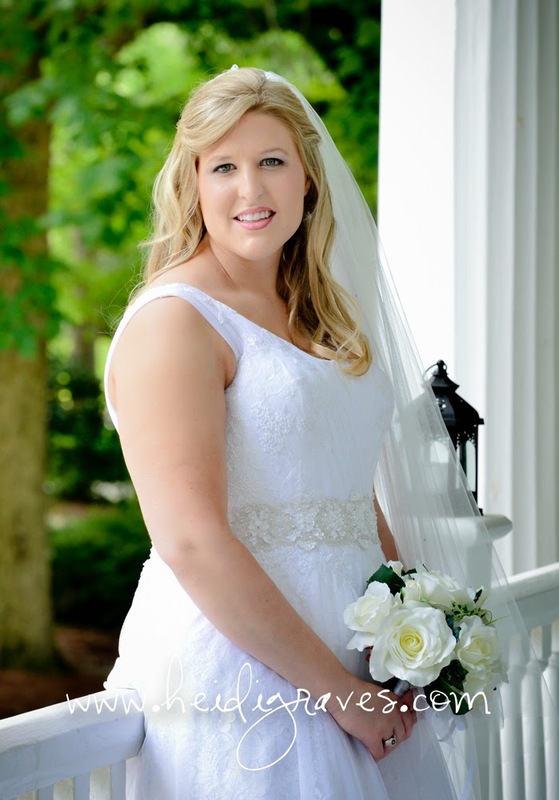 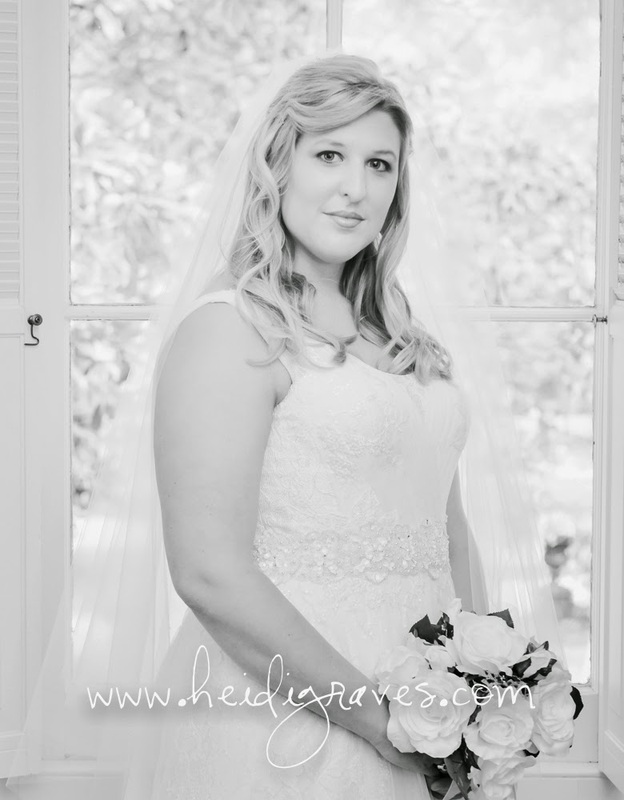 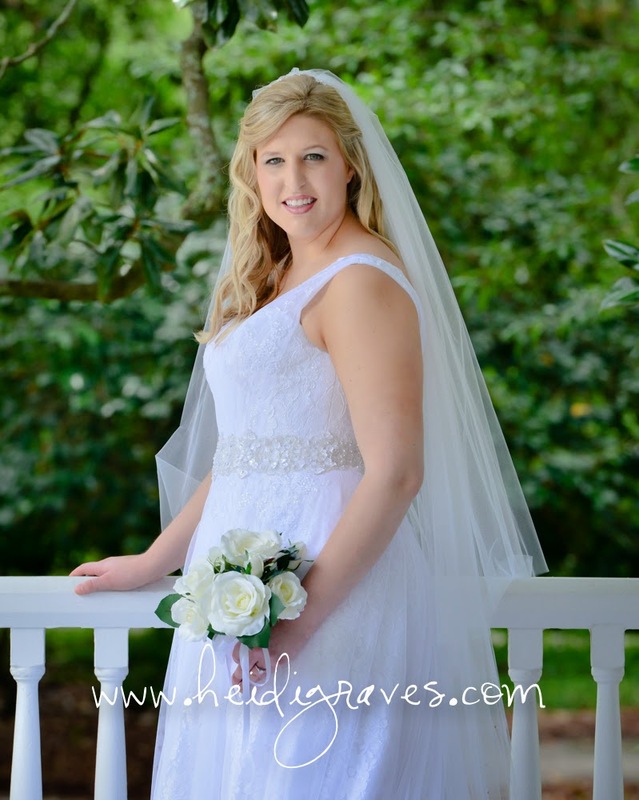 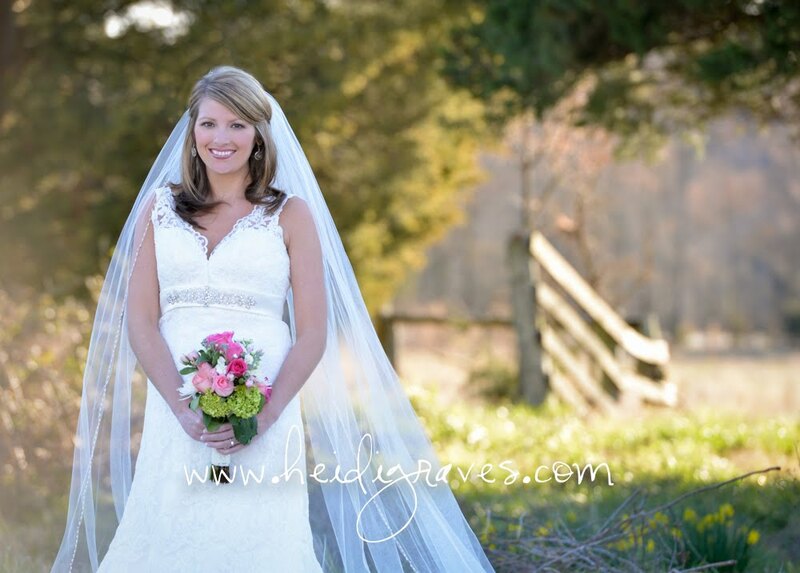 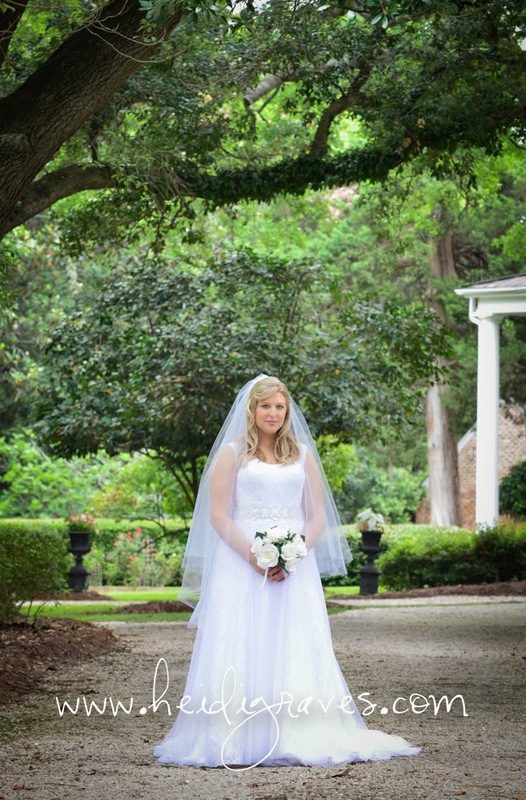 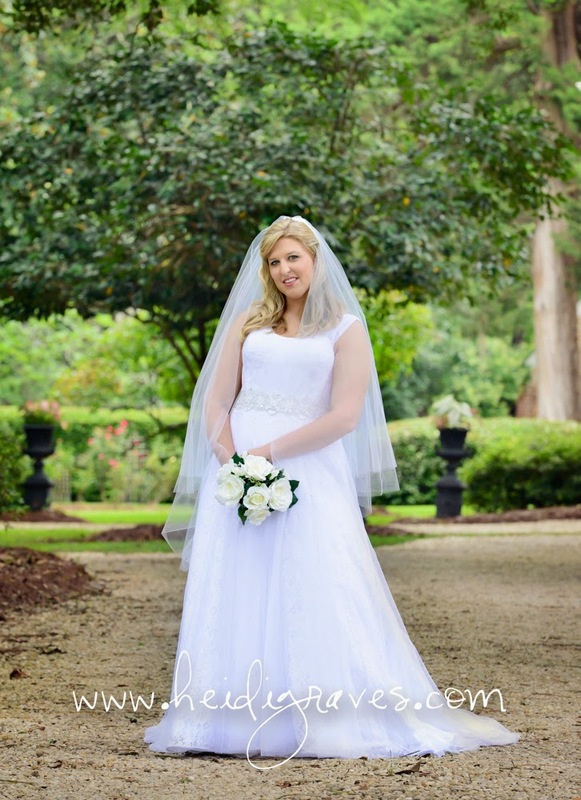 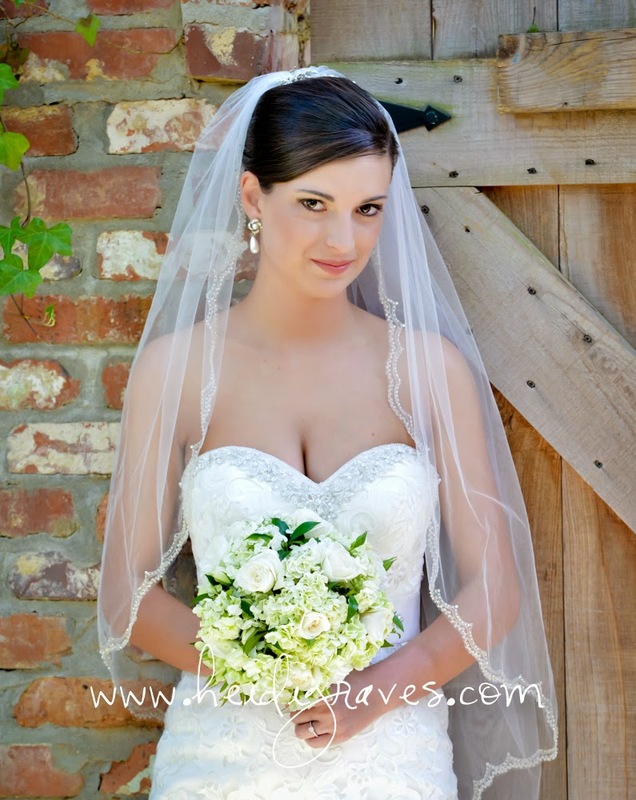 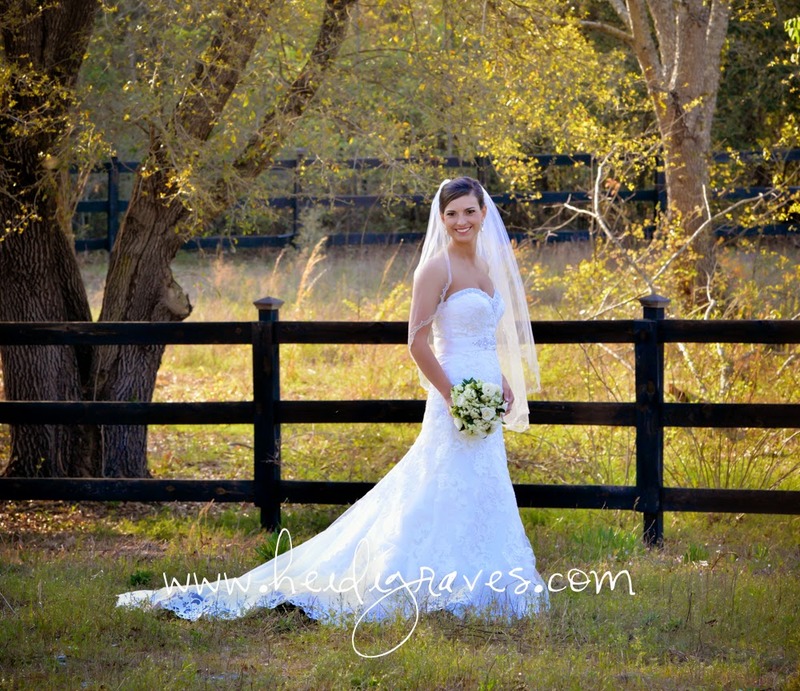 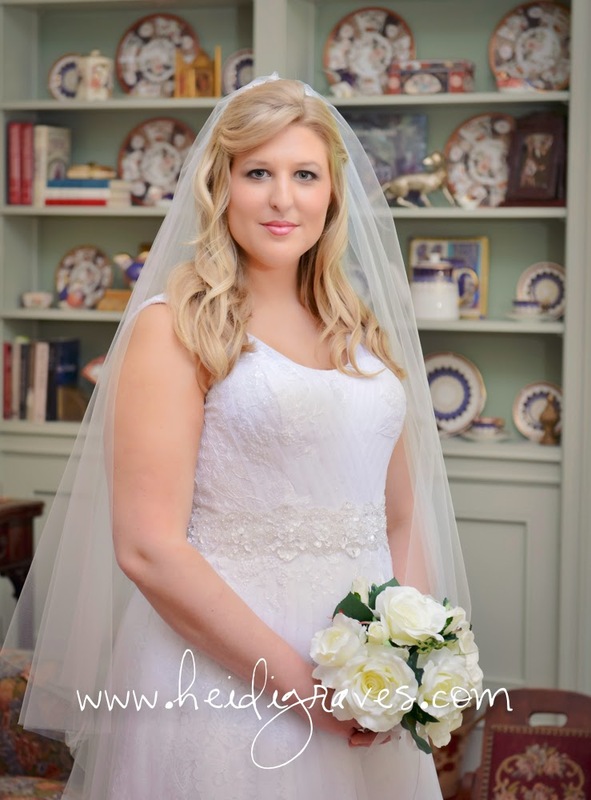 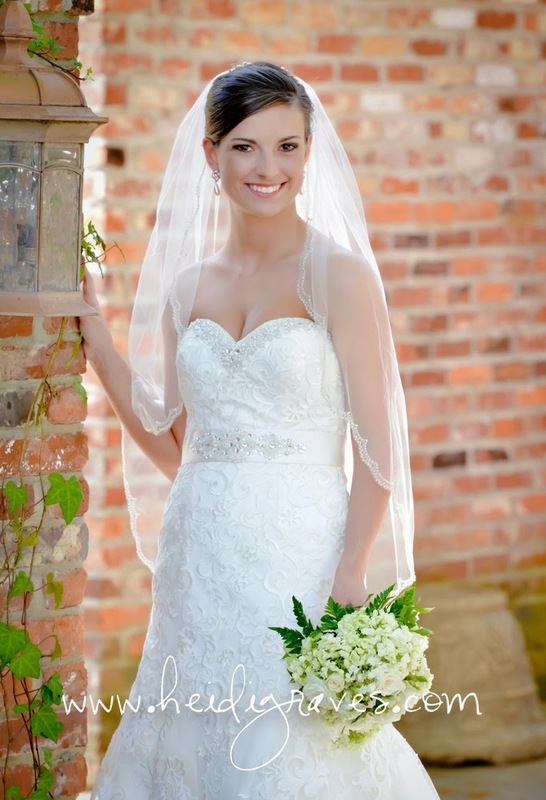 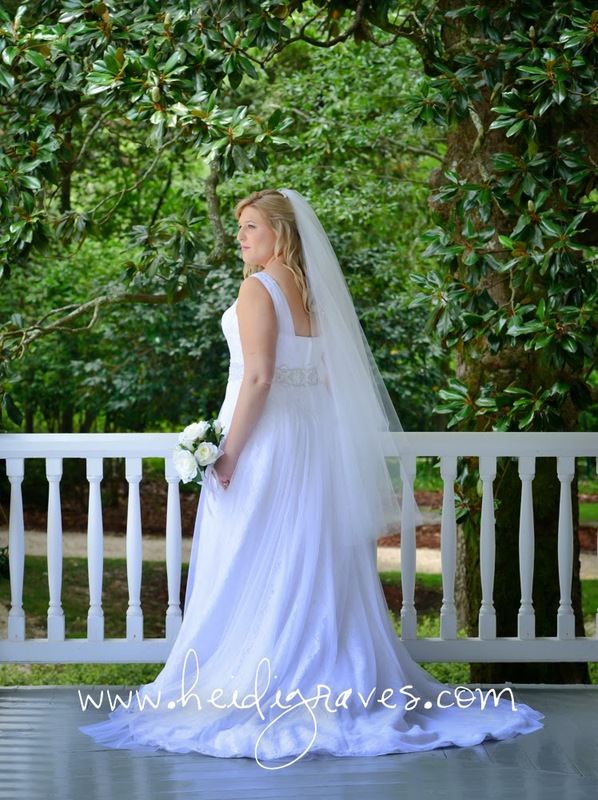 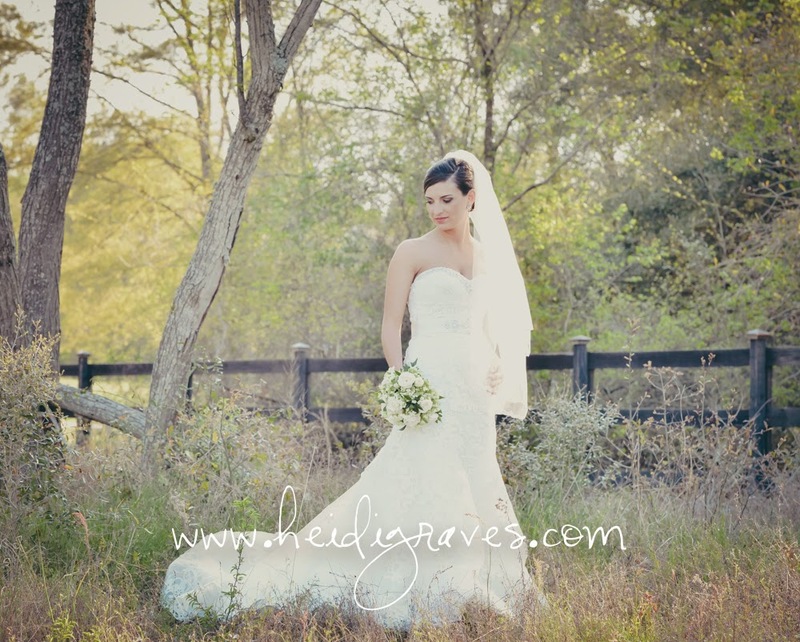 A beautiful bride, an amazing southern home, and brisk South Carolina weather. 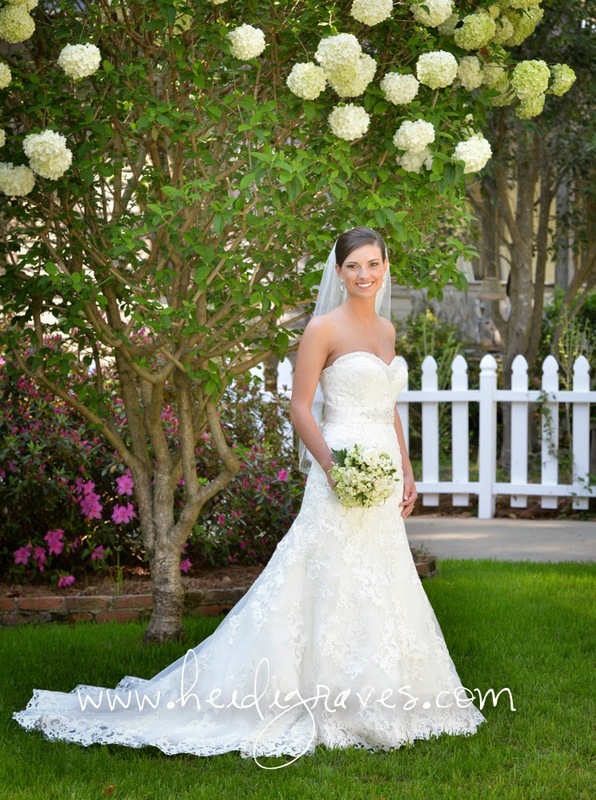 The only thing missing to make this session perfection was a glass of iced tea! 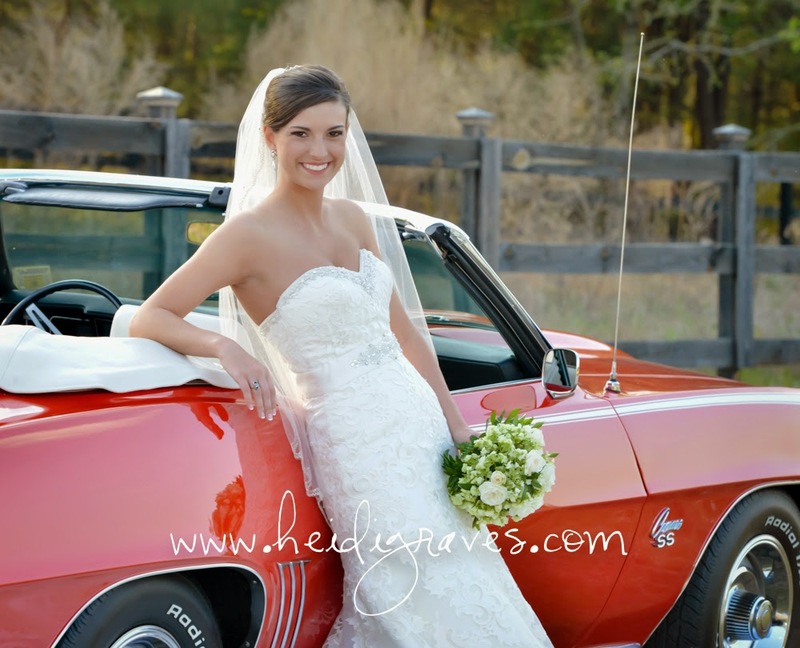 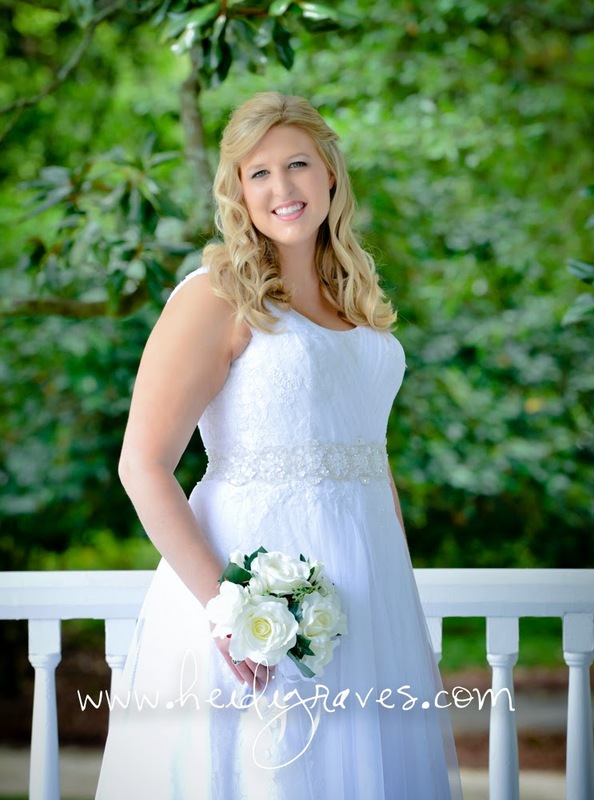 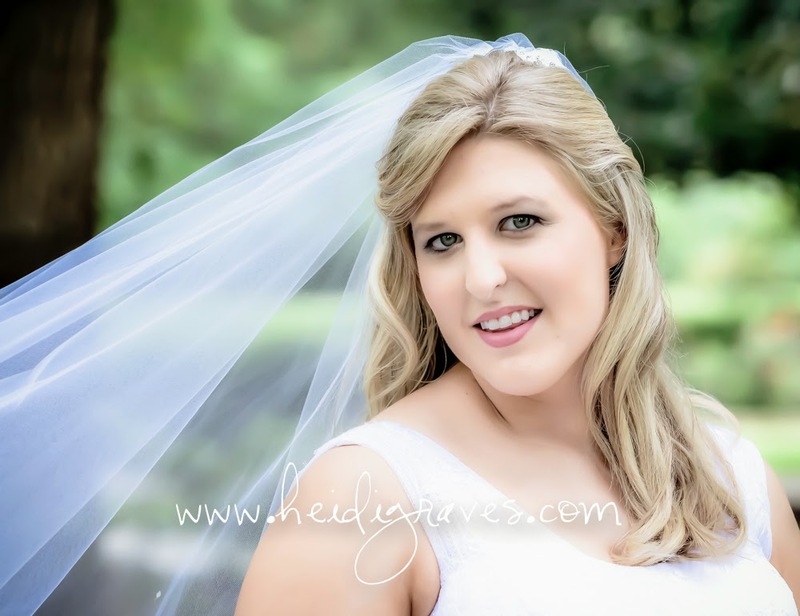 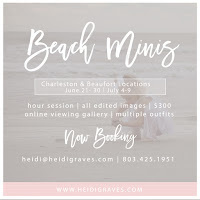 Peyton makes bridal photography easy! 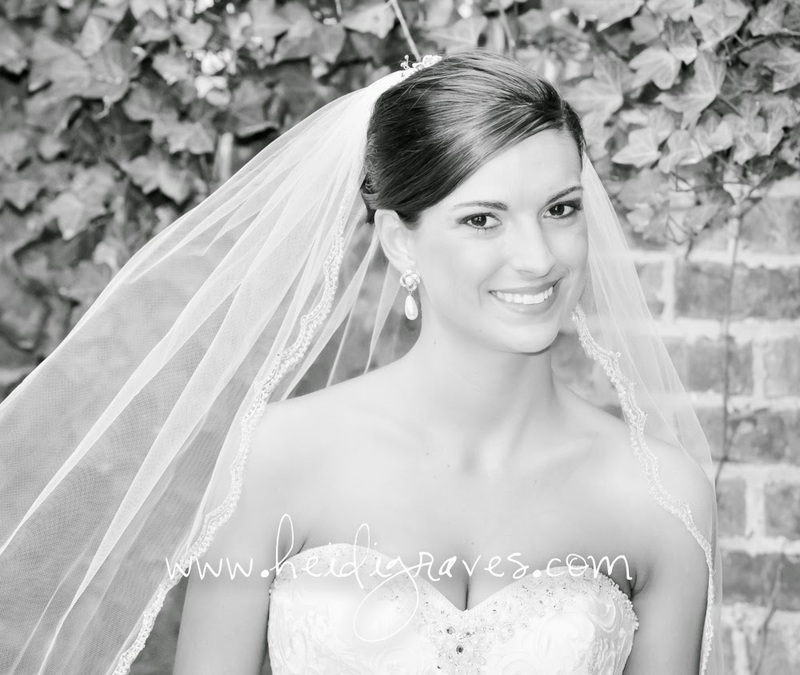 Such a beautiful young lady inside and out!